TOKYO — How much did Nintendo pay to land that dream marketing opportunity at the Rio Olympics closing ceremony, where Japan's prime minister popped out dressed as the red-hatted plumber Super Mario? 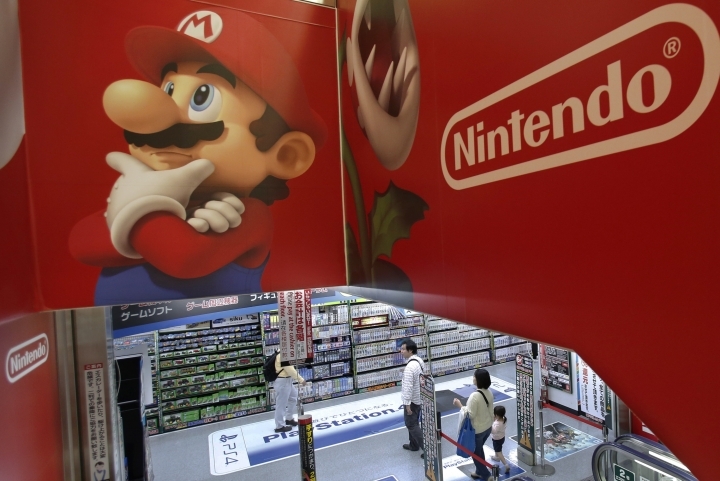 The Japanese video game maker behind "Pokemon" and "Zelda" got the coveted stage that corporate sponsors pay millions for after they were approached by those creating the festivities for "cooperation," not the other way around, says Nintendo Co. spokesman Yasuhiro Minagawa. "I want to make that clear. We did not pay," he said in a telephone interview. "And we are not going to become Olympic sponsors either." 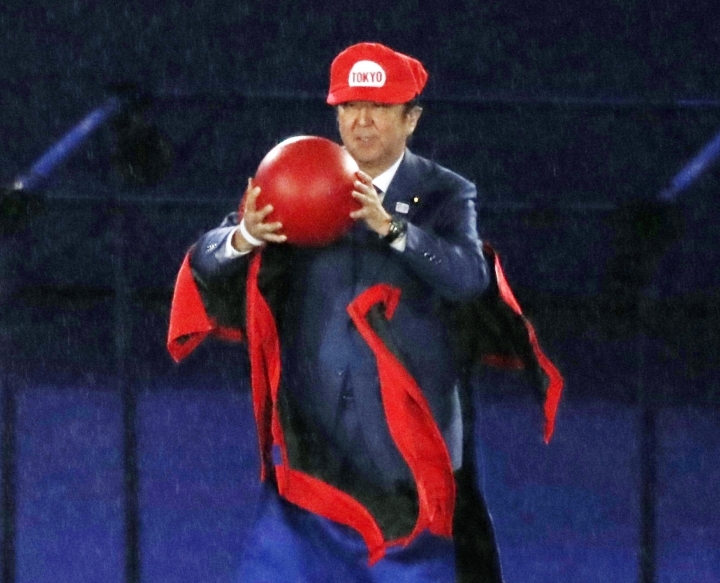 Prime Minister Shinzo Abe's emergence in a Super Mario costume was the highlight of the handover section for Tokyo, the host of the 2020 games. The segment was so favorably received in Japan as surprisingly playful and tasteful, given the staidness usually associated with Japan Inc., that Abe earned a new nickname, "Abe-Mario." Tokyo city official Masahiro Hayashi said Japan's top advertising company Dentsu Inc. was tapped to produce the handover segment, with a total budget for the Rio Olympics and the Paralympics of 1.2 billion yen ($12 million). He refused to say how much Dentsu was paid, or give other details. The city of Tokyo and the organizing committee are under intense pressure to trim costs, which have ballooned over the years, partly because of the weakening yen but also because planning fiascos, such as decisions to redo designs for both the main stadium and the Tokyo 2020 logo. Organizing committee spokesman Motoki Okumura would not give details of the spending for the closing ceremony. Dentsu also declined to comment. "Top Olympic sponsors pay millions of dollars to the IOC for permission to promote their brands to a massive global audience. Nintendo just did it for free. With Japan's prime minister as their pitchman. Easily the marketing coup of the Rio games," said Bob Dorfman, a sports marketing analyst and creative director at Baker Street Advertising of San Francisco. Purists might feel the commercial branding was a bit overdone, and argue for other ways to promote Japanese culture, according to Dorfman, who has lived in Japan. "But gaming and anime are certainly major aspects of modern Japan, and Mario is a universal icon. As someone who doesn't take sports or the Olympics too seriously, I found the whole thing pretty funny and entertaining," he said.